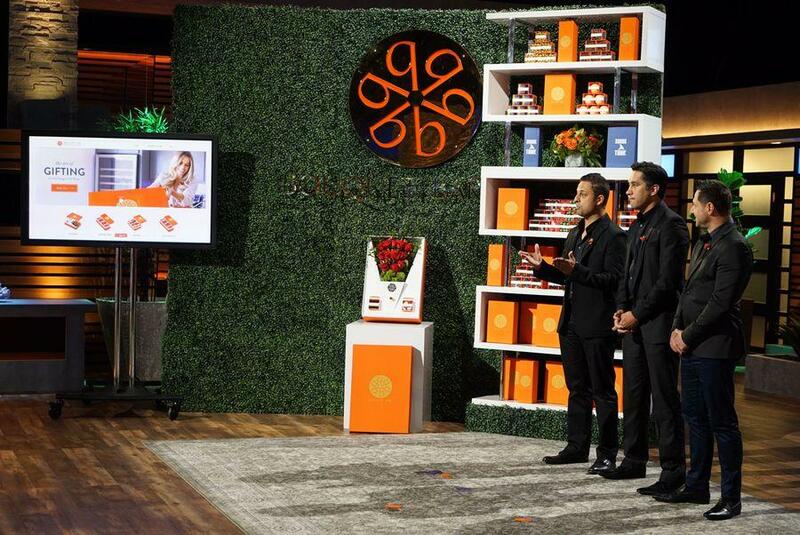 11 Orange County Companies That Have Appeared On "Shark Tank"
Irvine-based gift service company Bouquet Bar on Shark Tank. Fans of the ABC reality show “Shark Tank” may have noticed that quite a few of the businesses vying for investments over the years have hailed from Orange County. Here are some of our favorites. Note: The deals indicated are those struck on air, which are non-binding and subject to due diligence after the show taping.